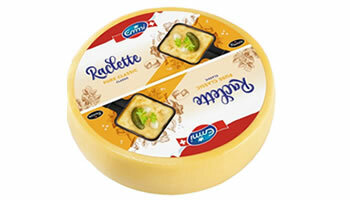 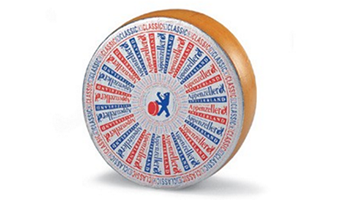 The well known Swiss producer of cheese and other dairy products. 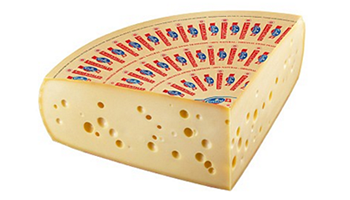 Emmi International exports to Germany, Italy, Austria, UK, the Benelux countries and the USA. 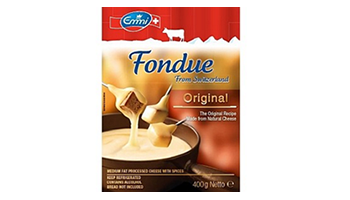 Tacoma Foods are the exclusive importers and distributors in South Africa for Emmi International.